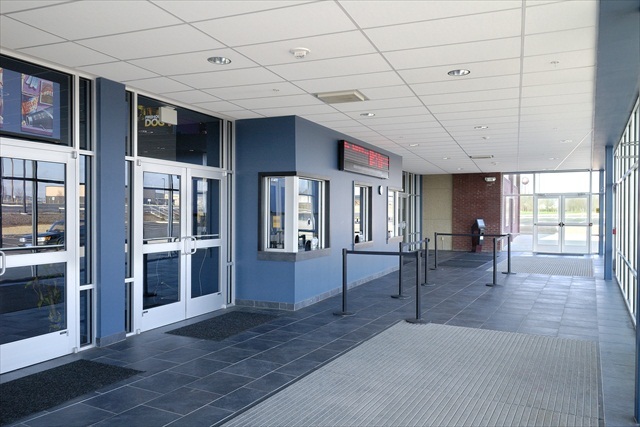 Professional Design & Construction completed a new 49,000 square foot, 10-auditorium multiplex theater for Penn Cinema in Manheim Township located near the Lancaster Airport. 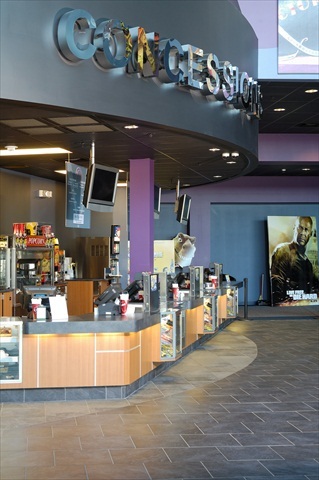 The new multiplex provides a unique experience for movie-goers. 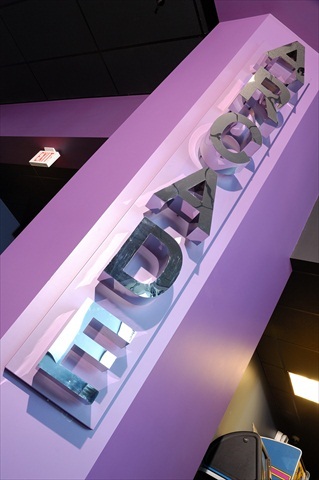 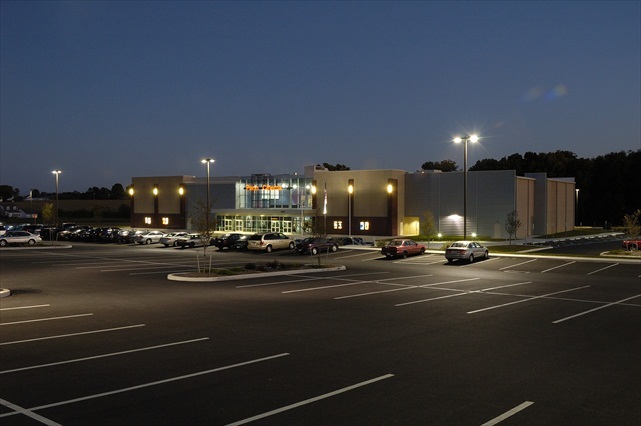 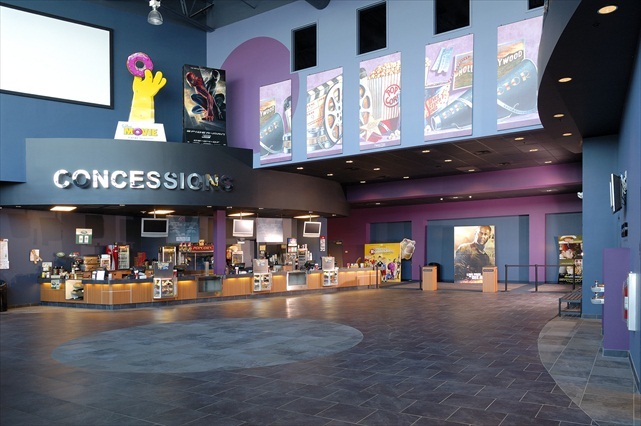 This facility, designed by Architectural Resources, LLC, is the only multiplex in the area specifically designed and built as a movie theater, unlike other facilities which are converted shopping centers or fire halls. 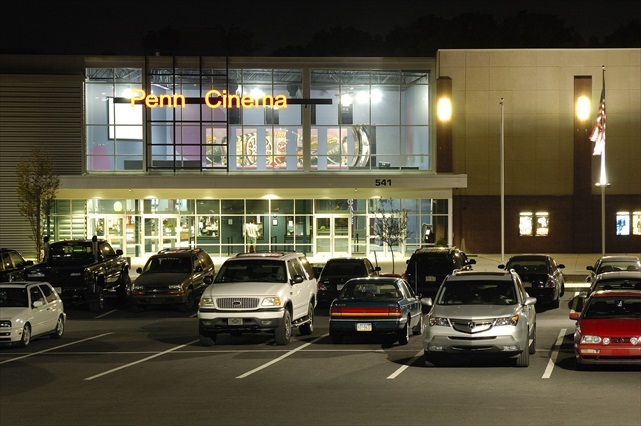 Penn Cinema includes 1,746 seats, a spacious lobby, arcade, and party rooms. 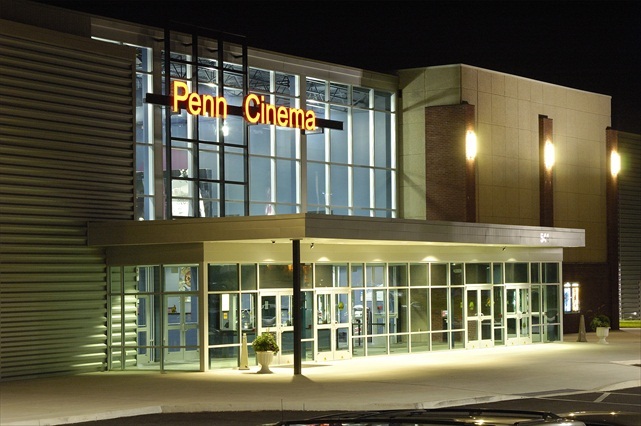 The performance of Penn Cinema, which opened in 2007, exceeded expectations and Professional Design & Construction was contracted again in 2008 to design and construct a four screen, 460-seat addition. 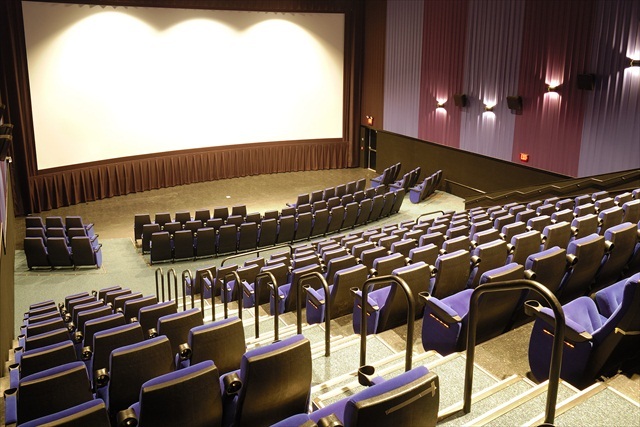 The original cinema design and planning included provisions for a future two-screen addition, however, the project's change in scope was seamlessly converted into the new master planning. 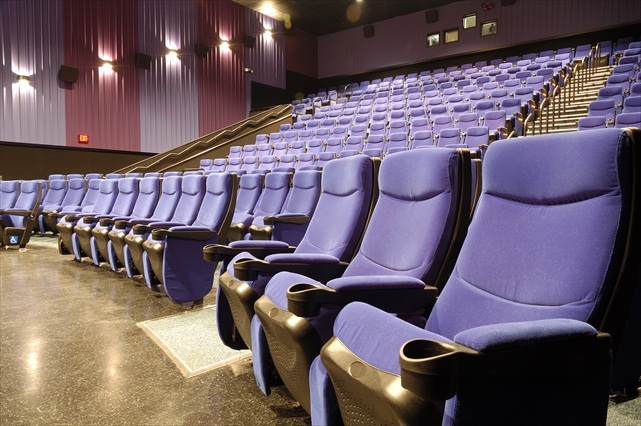 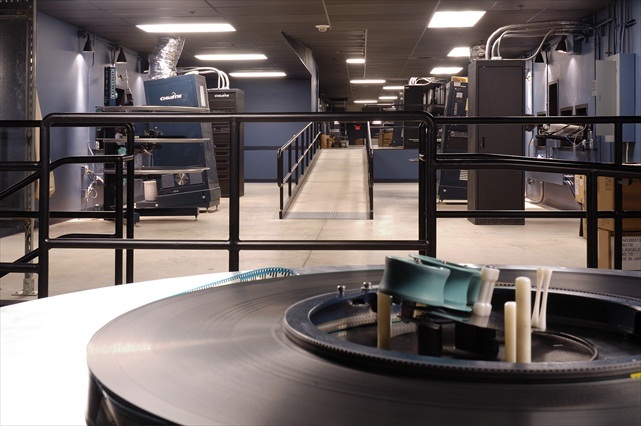 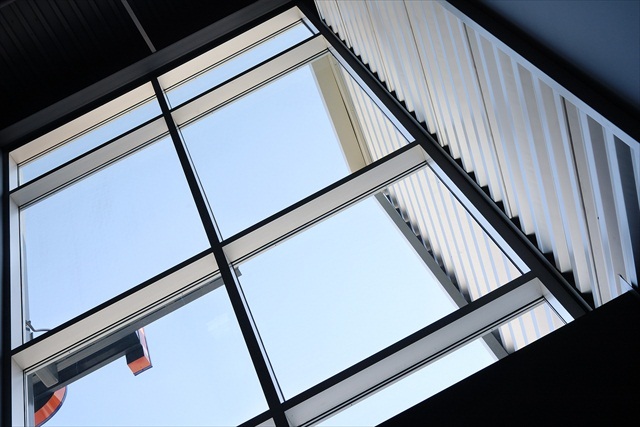 The cinema now boasts 14 screens, half of which employ digital projection, and 2,206 seats.